North Yorkshire contains a myriad of historic homes, gardens, castles, abbeys and sights for locals and tourists alike to enjoy. Whether you’re British born and bred or just passing through, make it a point to stop at these castles nestled in North Yorkshire. Richmond Castle visitors will enjoy beautiful views from this castle, which sits overlooking the Yorkshire Dales below. Bring a picnic lunch and sit out on the castle grounds to enjoy your meal, or watch a football game on the nearby pitch below the castle walls. You can walk around the castle ruins inside and out, venture up the castle tower, and take beautiful pictures while visiting Richmond Castle. Be sure to visit the castle’s small gift shop and take a stroll through the town of Richmond as well. There is a fee for entry to the castle. Middleham Castle is located just a short distance from Richmond Castle, making it possible for you to visit both of these English Heritage properties in the same day. 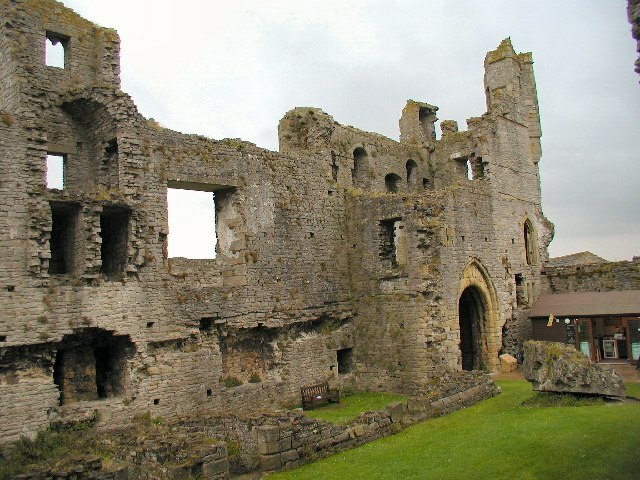 Middleham Castle boasts a sprawling property for you to explore. The remaining castle components mean you’ll get a good idea of what the structure looked like at its finest. Like Richmond Castle, there is a fee for entry. 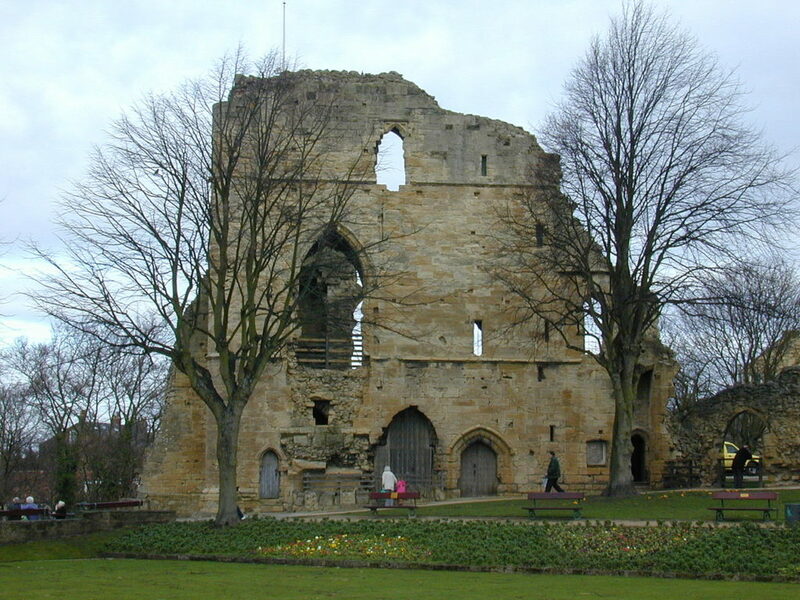 Though perhaps the least impressive to look at on paper, Knaresborough Castle has always been my favorite castle in the Yorkshire Dales region. It sits on the outskirts of an idyllic town, perfect for an afternoon of shopping and tea at a local tea room. While only a few pieces remain of the castle (including a tower which you can visit when attended), there’s also a small museum located on the property. It’s free to explore the castle grounds if you don’t want to go up into the tower. The highlight of a visit to Knaresborough Castle, however, is the view. 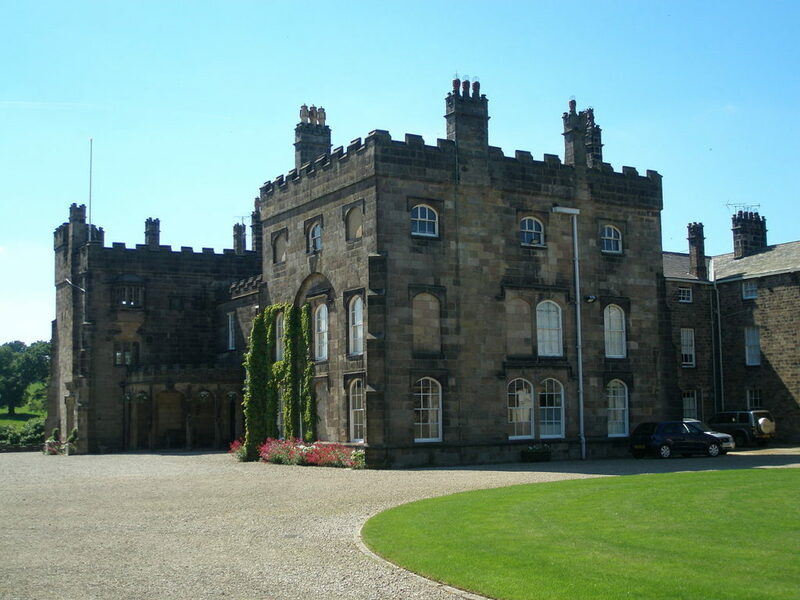 The castle is situated on the River Nidd, and the views of the bridge below entering town are spectacular. While it’s difficult to narrow the choices down to only four, these castles offer some of the best that Yorkshire has to offer.